This is the 2nd part of ‘Overview Telecom In India by Frost & Sullivan’ if you have missed the first part click here. The current subscriber acquisition strategy has put mobile operators in an aggressive mode triggered by these auctions. The hyper competition in domestic market has instigated the established players to look for opportunities outside their traditional market. 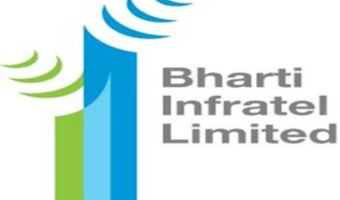 Players like Bharti have succeeded in expanding its operation through inorganic route with acquisition of Zain Africa business. This is expected to help it to improve its competitive positioning by leveraging the scale and reach of its operation. The auctions also led to some interesting changes in the competitive landscape. 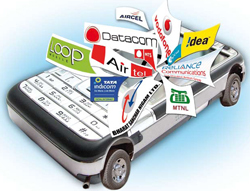 While no mobile operator was able to obtain a Pan-India 3G License, the BWA auctions brought in newer pan-India players. Reliance Industries Limited (RIL) has made an entry into the telecom space with acquisition of Infotel, the single pan-India BWA license winner. Launch of LTE network by RIL and Qualcomm and possible use of the same for providing voice services may intensify the competition to unsustainable levels. This is also feared to hinder the plan of existing players to capture untapped mobile broadband market in India. • Launch of 3G, which enables higher data rate is expected to create a conducive environment for VAS providers to develop innovative and affordable solutions. • Feature-rich handsets at lower prices are likely to instigate higher adoption of entertainment and utility content. This will translate into increased data ARPU for operators. 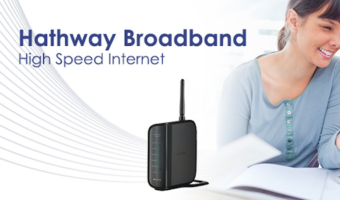 • Abysmally low fixed line broadband penetration is likely to result in high demand for wireless broadband (WiMax), resulting in faster recovery of investment in spectrum. They may also launch LTE services in urban areas using BWA frequency. The active equipment rollout is going to be the major focus area for the operators and migration from 2G to 3G would be observed in major circles. The CAPEX on access networks will be comparatively high, opening up new business opportunities for equipment vendors. The 3G market is expected to bring in new wave of changes as well as intensify some of the older trends. Competition is expected to increase further with new entrants launching their services in newer circles while aggressively focusing on customer acquisition in existing circles. Expected launch of mobile number portability (MNP) will fuel the competition further with operators aggressively targeting to churn high net worth customers from other operators. 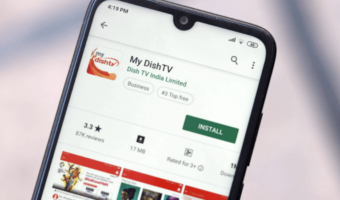 Competition is also likely to increase due to lack of a pan-India 3G license holder, resulting in six players aggressively focusing on a specific circle for 3G services. 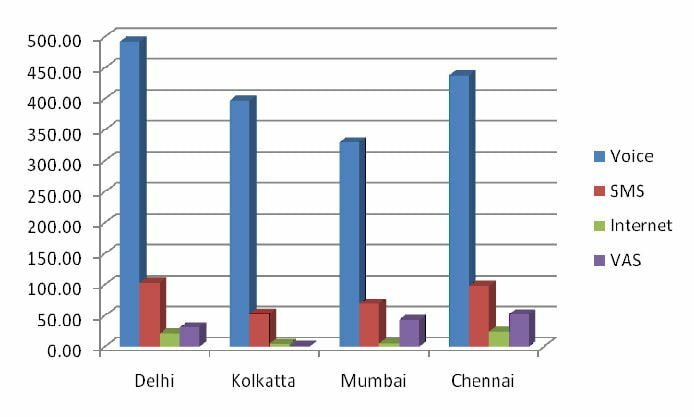 While the 2G operators are likely to focus on rural customers for the next set of subscriber growth, 3G players are expected to target metros and urban customers in near future. This is expected to propel rural penetration while at the same time improving quality and type of services in urban areas. Both 3G and BWA spectrum winners are expected to focus on faster network rollout with a plan to launch the services within this year. Faced with a cash crunch, the operators are likely to seek innovative ways of deploying 3G network including adopting OPEX-based business models to avoid one time high cash outlay. Infrastructure companies with an ability to invest initial amount for network rollout stand to gain from such models. Operators are also expected to adopt active infrastructure sharing in order to reduce cost and improve margin. Handset market is also expected to experience some dynamic activities in the next 6 months. Declining trend in handset prices is expected to continue with local players focusing on rural segments with low-cost, feature-rich handsets. 3G handset price, which has already come down to Rs 5,000 level, is expected to decline further. Declining handset prices are expected to help in adoption of 3G as well as high end 2G data services. Overall, the telecom industry as a whole is about to see a highly dynamic evolution in the second half of the year.